Saturday, April 6, 2019 from 9am-3pm at St. Mary, Solon. $40 after March 17, registration deadline April 1. 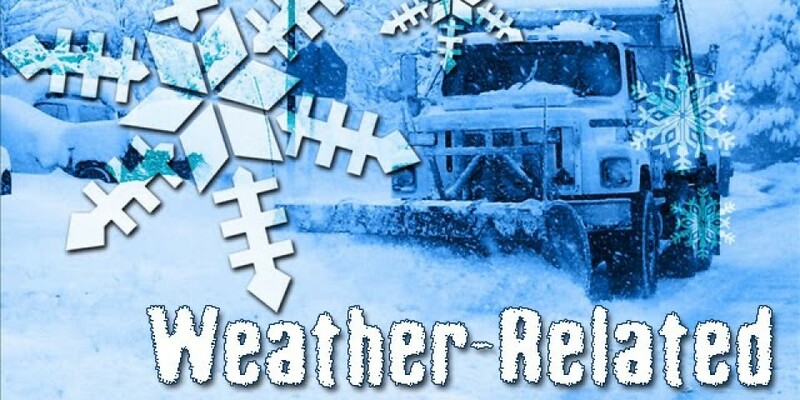 Saturday, April 13, 2019 from 9am-3pm at St. Mary, Williamsburg. 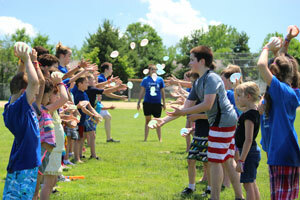 $40 after March 24, registration deadline April 8. Find out more about these retreats on the diocesan website, along with registration information. If you are interested in carpooling please contact Samantha via email at oskystmarydre@diodav.org or at 641.673.6680. 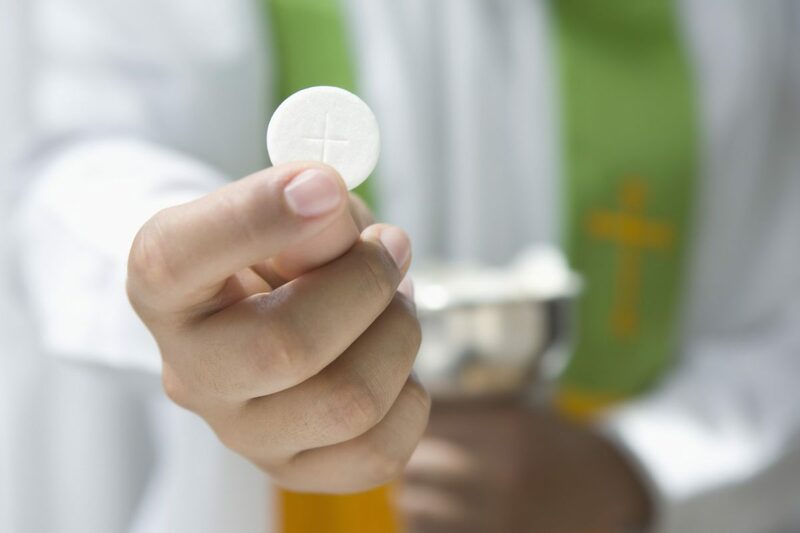 Join us at Hy-Vee (110 S. D St., Osky) Wednesday, March 6th (Ash Wednesday), Friday, March 8th and Every Friday in Lent 4-8pm! 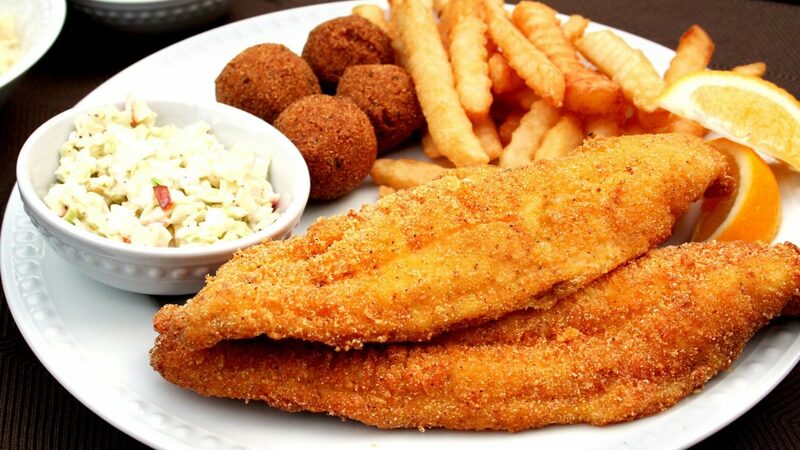 Catfish fillets or Cod with fries, slaw, and hushpuppies for $7.00! $1 from every meal goes to the Knights of Columbus. These scholarships are in amounts up to $1,000 and will be awarded each May to students who are members of St Mary Parish, Oskaloosa, and are currently graduating from a local high school. The various scholarship funds of St. Mary Parish, Oskaloosa were established by generous church members or by their heirs, as memorials. These funds are to assist our students in pursuing higher education opportunities. 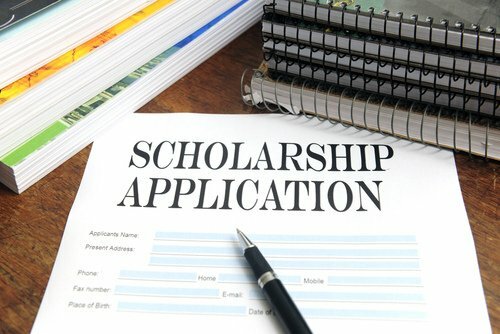 Scholarship Applications must be returned to the Parish Office, 301 High Ave. East, Oskaloosa by April 1, 2019. 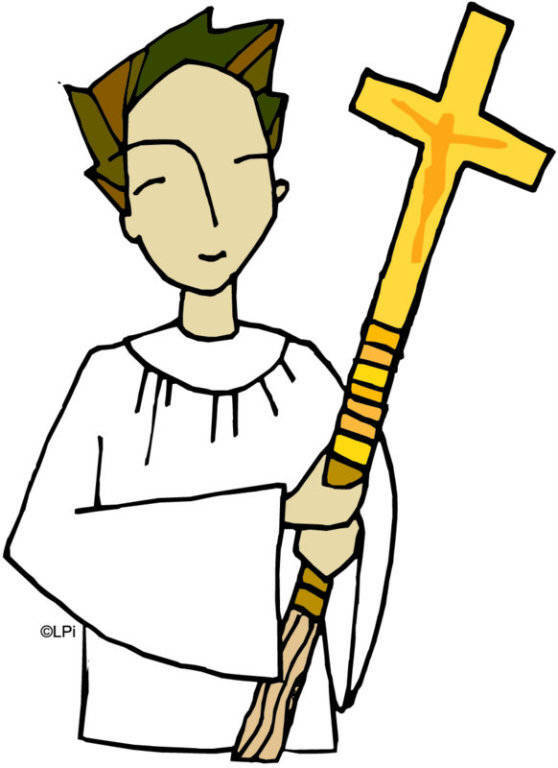 All Altar Servers are invited to a Lenten Altar Server Training this Sunday, Feb. 17th at 10:15 in the Church. 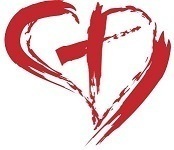 We will be going over Ash Wednesday, Stations of the Cross, and reviewing the Mass. We hope all of our Altar Servers will be able to join us! 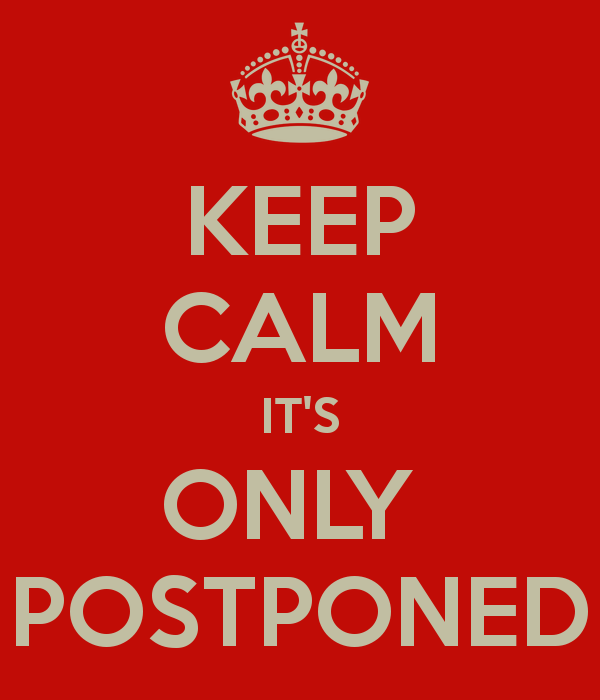 The Guess Who’s Coming to Dinner event scheduled for this Saturday has been postponed until next Saturday, Jan. 26th.